Katherine Sedley is not a well-known name even among history lovers, but a closer look reveals a lady of wit who had the ironic position of being the Catholic King James II’s Protestant mistress. Because her mother was emotionally unstable, Katherine was raised by servants and began accompanying her father, Sir Charles Sedley, at an early age to places not quite suitable for her years. 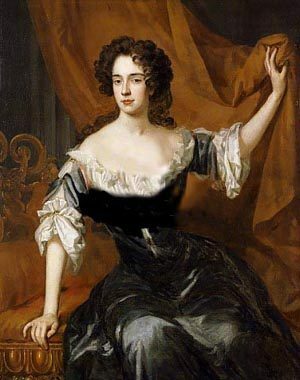 That he was a debauched, self-proclaimed poet with lecherous friends encouraged Katherine’s already quick retort and feisty tongue, making her into an enigma: a lady of quality with a serving girl’s manners (it’s no wonder she fast became friends with Nell Gwyn). Lacking standard court beauty, Katherine set herself apart with her habit of speaking bluntly and always having a ready jest. As her father’s only child she possessed an immense fortune, which insured her favor with the gentlemen. 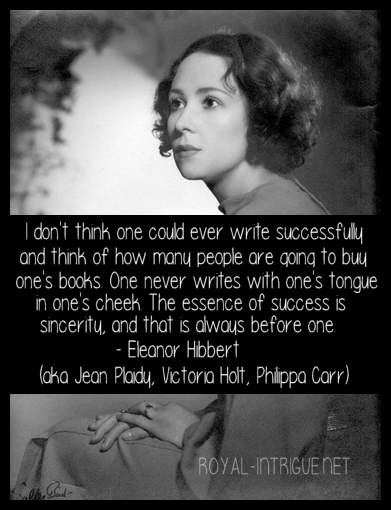 Unfortunately she learned–more than once–the way of ambitious and self-seeking men. And so, when King Charles II’s dashing brother looked her way she had no qualms about trading her virtue for his love. Warms not the heart but hurts the sight. By modern standards she was lovely enough, but during her time slightly plump, sweet-natured women were desired. Katherine was over tall, angular and saucy to boot. Though she settles down as the Duke’s beloved mistress, his proclivity to Catholicism creates a schism, not only in his relationship with Katherine, but with his role in state affairs. The vast majority of the people of England did not want a Catholic heir, and he chose to ignore their opinions as misguided. On Charles II’s death, James had to make political, religious and moral decisions which were inevitably unfair to many, and (knowing of his well-documented short reign) were to his detriment. What happened to Katherine when James was exiled and later banished from England? Well, you’ll just have to read the book! 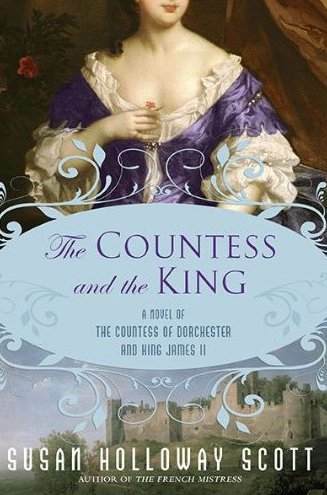 This is definitely a good read for those, like me, who love reading about royal mistresses, and of course–The Restoration. I do enjoy how all of Susan Holloway Scott’s historical novels tie together. She has brought us many laughs with Lady Castlemaine and Nell Gwyn, an intriguing look at the life of Sarah Churchill (who is not very likable in The Countess and the King) and perhaps another view with Louise de Keroualle (who is very likable in The Countess and the King)–I have not had the pleasure of reading The French Mistress as yet.